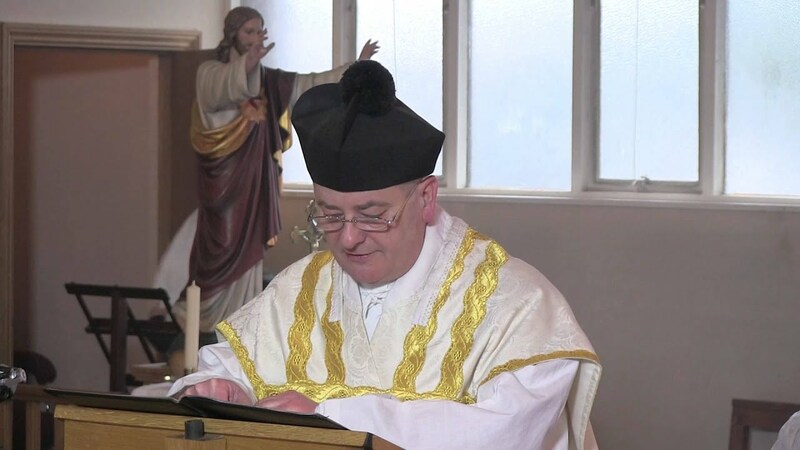 Fr Tim Finigan has been posting from a hospital bed having suffered a heart episode. Have been following Fr Finigan's hospitalisation on his blog-site. Sorry to hear of his illness but very pleased that he appears to be making a good recovery. Best wishes and prayers Father. Thank you Laurence, for bringing this to people's notice. He is in our prazers. We wish him a swift recovery. God bless him. Yes, Mr Bones, a very fine priest with a lovely, dry, humble manner and a brilliant intellect. He should know how much we are thinking of him and how much he and his blog are loved.